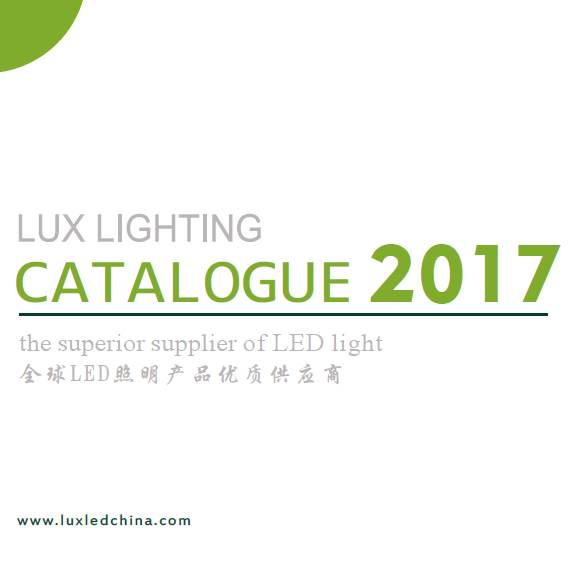 2017 is the world lighting lighting industry is very delicate year. So, it's popular trend will be like? 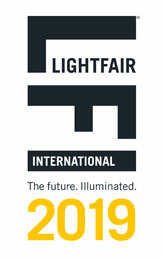 Nordic modern minimalist style, in the lighting industry's most prominent category is the modern light. We call it modern minimalist art lighting. This, in the world of home, soft on two years ago has begun to gradually become a climate, lighting 2016 getting better, we expect it to become the largest in 2017 outlet. 2016 is the golden age of copper, rather than the first year, almost all the industry with copper. Worthy of attention is that the copper lamp 2017 may appear price vicious competition. Once this happens, brass lamps have done rotten, as the next category of zinc alloy dangers. Therefore, the copper lamp brand enterprises 2017, stick to their position will be very important. Chinese classical and Chinese modern will become the third largest popular outlet in 2017. Chinese classical style presents a more profound connotation of Chinese home, with its atmosphere, solemn, heavy manufacturing background and cultural heritage to conquer a large number of successful; Chinese modern fusion of Chinese and modern two symbols, showing an unprecedented fashion charm. In layman's terms, the United States is done in the European subtraction, the French do the addition on the European. And everything in the world, things are anti. When most people like minimalism, a small number of people like the process, the brilliant atmosphere, colorful, with the court style of the French style. Therefore, the rare things, the French began from 2017 will gradually form their own micro-climate. Crystal lamp: In the "go to the crystallization of" the trend, the crystal lamp market in recent years has been a greater impact, especially the provincial market and high-end brands. But the low-end crystal lamps in the county market share is still large. Low-voltage lights: low-voltage lights advocating minimalist style in the current trend of the impact of the provincial market are not ideal sales, but the county consumers like low-voltage lights fashion and beauty, the market is still large. European-style lamps: resin type of European-style lamp almost annihilated, but the iron, copper began to usher in luck. Especially the mashup style of "Europe" or "new Europe and the United States" to start a new Zouqiao. Fan lights: This strange category after 4, 5 years of cultivation, the current steady growth in sales, 2017 so will be a certain proportion of growth, but the explosive growth may not be too great. Stone lamps: marble lamps have a stable share, but growth is not, mainly for the use of space for the share; but glass and other imitation marble products may be cultivated into a greater share; jade lamp as a new favorite category, the share of an expanding trend . Intelligent lighting: 2017, intelligent lighting will gradually to the stage. However, intelligent lighting is selling products, selling programs, or selling model? This is placed in front of the sharp business problems. First, the mashup: mix and match is a fire and 2016 compared to the concept of product and decoration. In this concept, with the integration of surprisingly exceptionally eye-catching. On the one hand, mashups in the field of sales will have a greater miracle; the other hand, mashup will produce a lot of specious, illusion of graft. 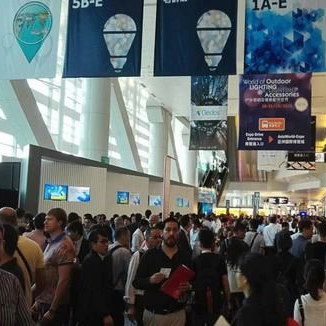 Second, the scene of the show: the scene of the show has become a brand pursuit of higher business products, 2016 in full swing, 2017 will be more hot. Scene display can get better display effect and product added value, but the display cost is undoubtedly higher. Third, the whole house customization: the whole house customization can first have a larger single value, and can better serve the customer location. The whole house customization needs to do a thorough research and careful analysis to the customers of a kind or a class, demanding more professional level for the operator. But the whole house must be custom store next outlet. Fourth, the housing hardcover and engineering customization: engineering orders growth is another outlet 2017, began in the hardcover room into the statutory sales process. Beginning in 2017, the real estate company's direct procurement of lamps will stimulate a large number of manufacturers, while the original channels have a huge impact. The resulting problems and sequelae, such as physical store down, quality problems, service issues will also be a lot of exposure.